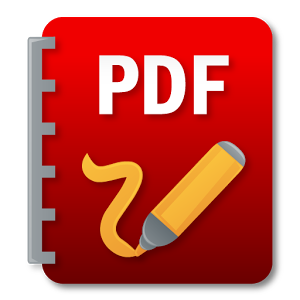 Iceni Technology Infix PDF Editor Pro 7.2.4 Portable ~ Apps2Portable | Free Portable Apps for PC ! To ensure your edited documents look their best, Infix includes the kind of professional-quality hyphenation and justification (H and J) found in packages such as Adobe InDesign and Quark Express. Coupled with fine control over letter, word and line spacing, you can be confident that your edits will be undetectable. Infix is the quality PDF Editor giving unparalleled ease of use combined with high quality text formatting.On top of its advanced text-handling, Infix offers all of the standard editing facilities you would expect such as page cropping, annotation, cut & paste between PDFs, graphics manipulation and more. Edit the text in your PDFs like a word processor using rulers, tabs, search and replace and spell checking.